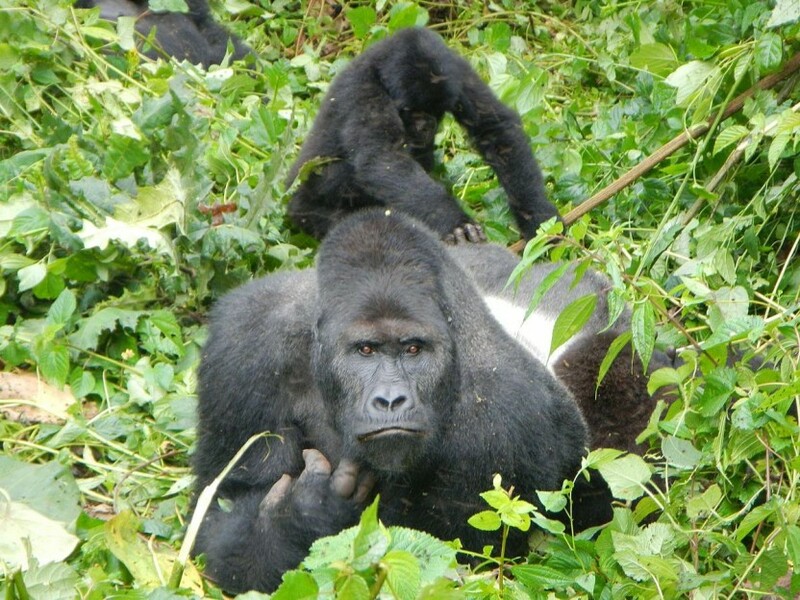 A safari to Congo offers you a remarkable Gorilla Destnation experience with lots of touristic potential to visit. The country is mostly known for her rich biodiversity and nature which covers the largest ares of Africa’s largest rain forest. Congo is among the 3 countries blessed with mountain gorillas and can one can watch gorillas in Virunga national park. 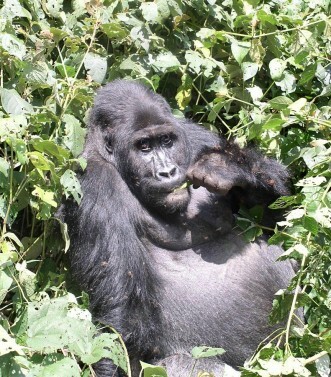 The country is also blessed with the western low land gorillas which can be found in Kahuzi Biega national park.